Our view: Brilliant location with skiing back to your doorstep. 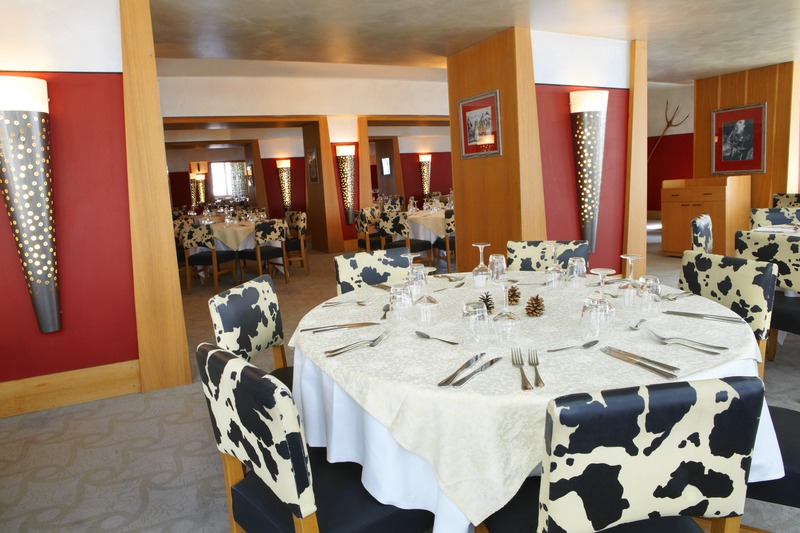 Superb value 4-Trident Club Med - Ski Zermatt without Zermatt prices! 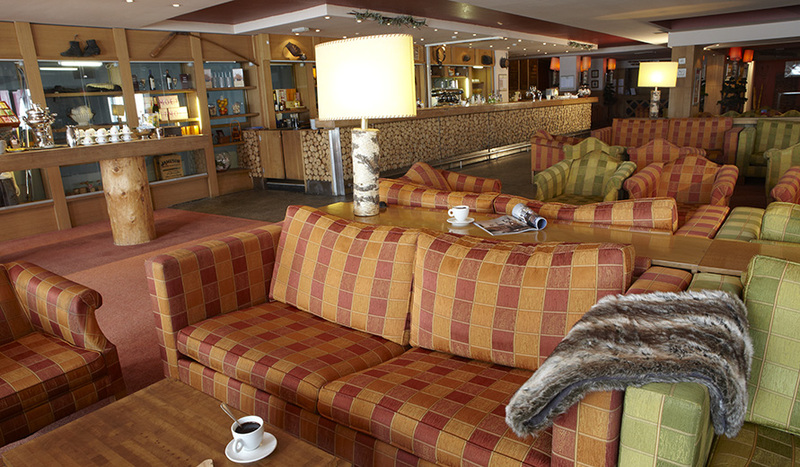 Club Med Cervinia is one the most popular destinations for exploring this world-famous ski area. 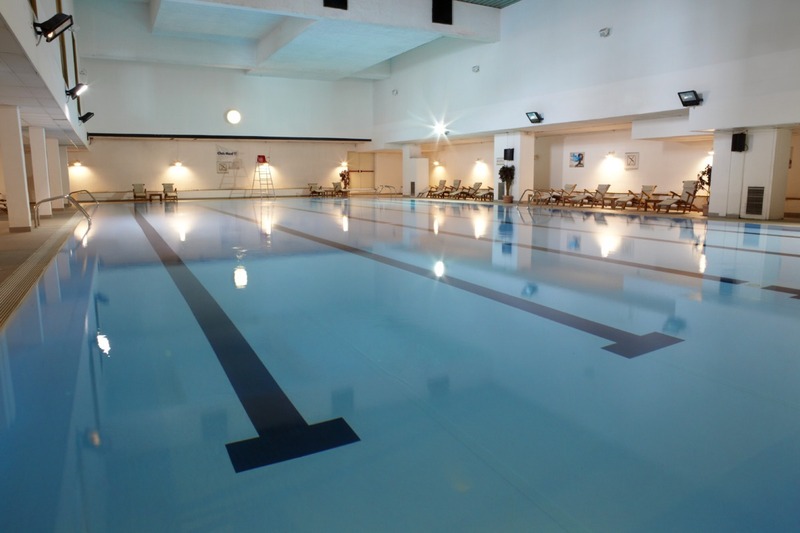 With skiing back to the hotel and superb facilities including a pool and extensive wellness area, Club Med Cervinia has something for everyone with exceptional value for money! 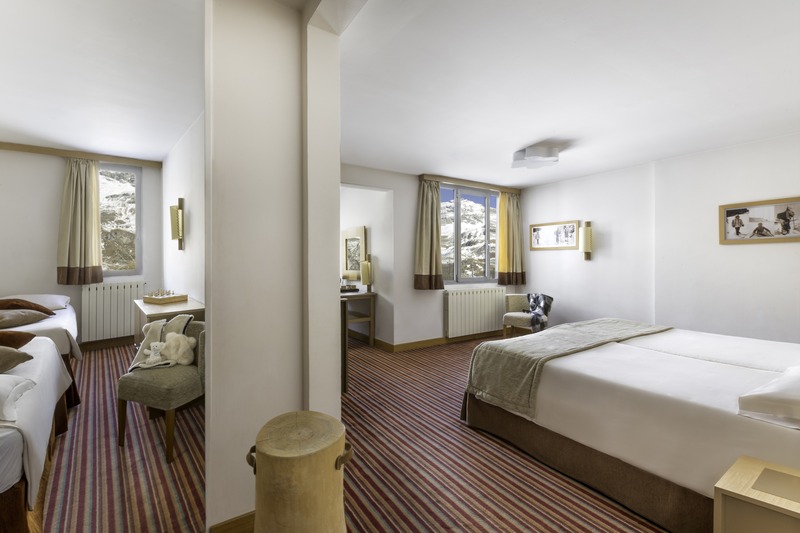 Club Med Cervinia offers one of the best value ways to ski this world renowned international ski area. 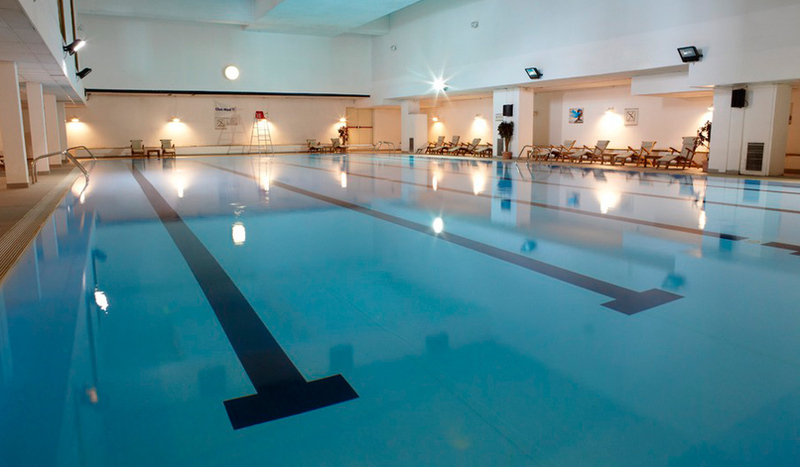 Two ski-to-door hotels connected with a huge wellness complex comprising swimming pool, sauna, spa and gym. The Cristallo and the Cristallino, connected by an internal walkway, await you with their 207 spacious rooms. Soft colours and wooden fittings invite you to indulge in well-being. 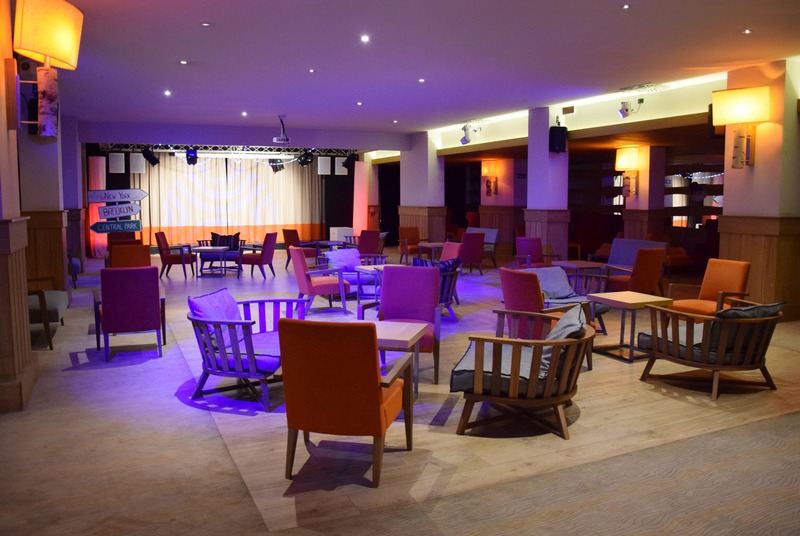 Club Rooms - A comfortable and stylish Club Room. 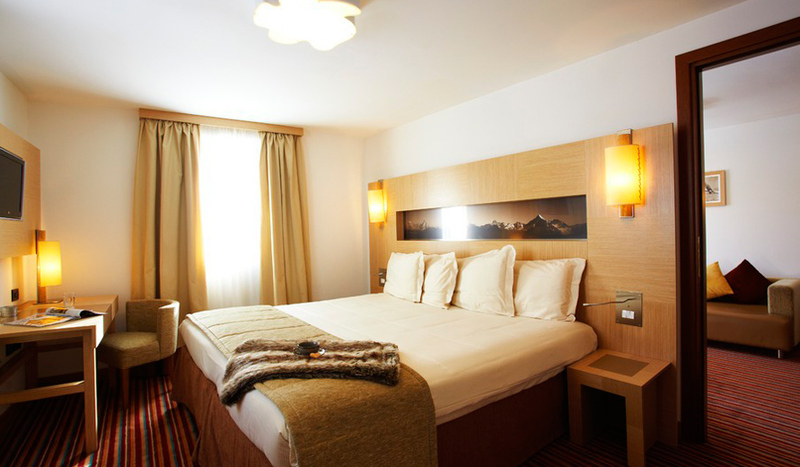 All the rooms are located in the Cristallino or the Cristallo hotel (these rooms are available on all floors). All including European electrical plugs / 220 Volts, Hair-dryer, Heated towel rail, Heating, Mini-fridge, Security safe(s), Shower room, Telephone and Television. 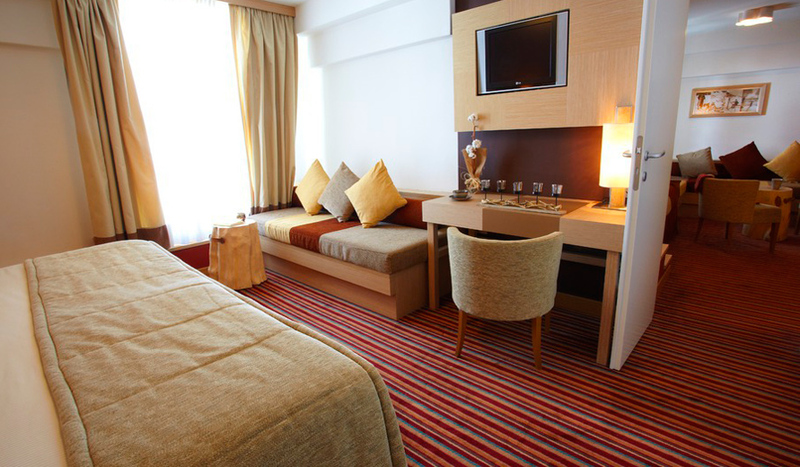 Deluxe Rooms - A spacious Deluxe Room, offering a generous comfort level in an elegant atmosphere. 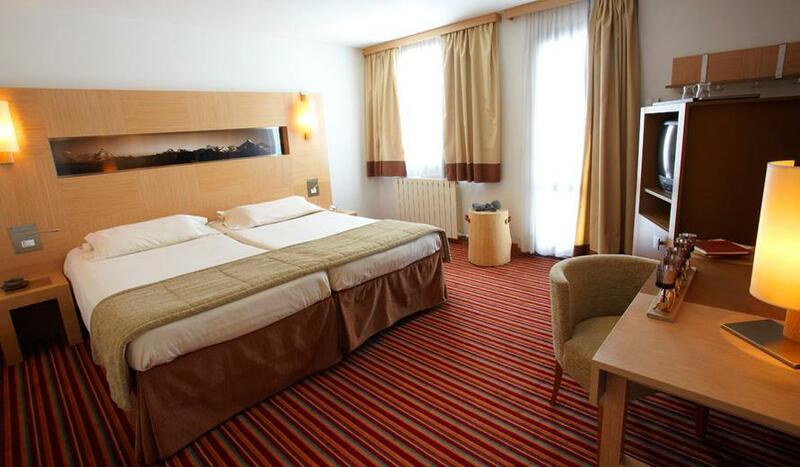 These rooms are located in the Cristallino hotel, and are available on all floors. This space of 40 to 50 sq. m. consists of two rooms separated by a door. All including European electrical plugs / 220 Volts, Flat-screen television, Hair-dryer, Heated towel rail, Heating, Ironing kit, Minibar, Security safe(s), Tea and coffee kit and Telephone. 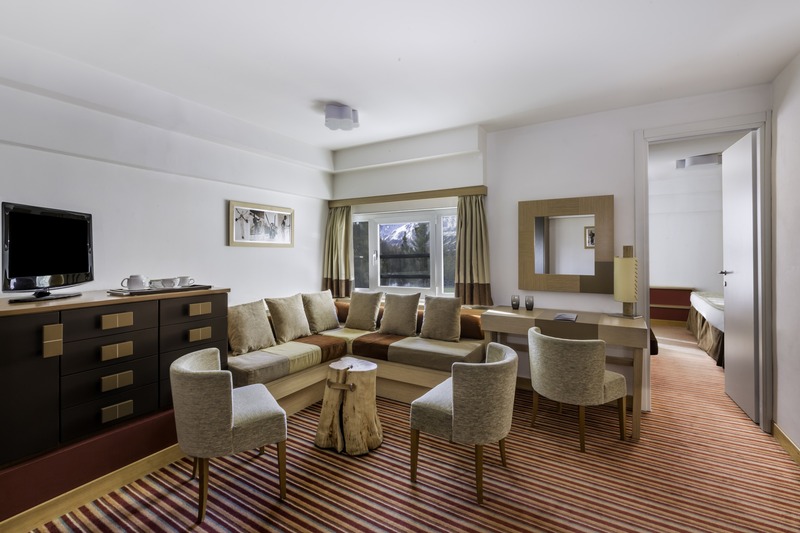 Suites - A spacious and elegant Suite where you will be able to savour premium comfort as you recharge your batteries.In the Cristallo hotel, on the 1st, 2nd, 3rd and 4th floors. All including Bathroom, Coffee machine, European electrical plugs / 220 Volts, Flat-screen television, Hair-dryer, Heated towel rail, Heating Iron and ironing-board, Ironing kit, Minibar, MP3 player, Radio / CD, Security safe(s) and Telephone. Based on the Italian side of the Matterhorn, Cervinia is lift-linked to Zermatt, with 200km of its own runs. Because of its high altitude, it has a long season, great snow and is an absolute haven for intermediates. The slopes are superb for cruising and mileage skiing, while beginners will find masses of coverage. Advanced skiers will need to head over into Switzerland for extended challenges, although you'll have to pay extra to cross to Zermatt. Because of its position, the scenery is outstanding, but this can be marred by poor weather and high winds, which can often cause the higher lifts to be closed. If the weather holds, you can usually be guaranteed loads of sun as well as long tree-lined runs. 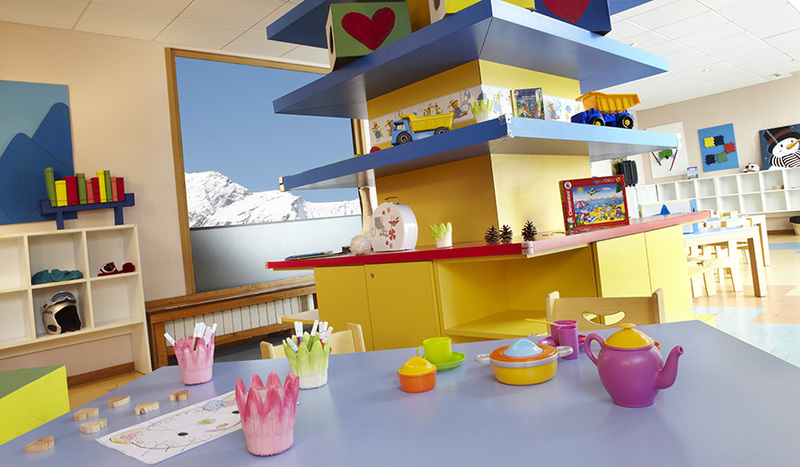 The ski school is getting better but, as with many Italian resorts, childcare is rather limited. On the downside, Cervinia is not the most attractive resort and is entirely purpose-built. It was founded in the 1930s by Mussolini and still doesn't cater very well for non-skiers. 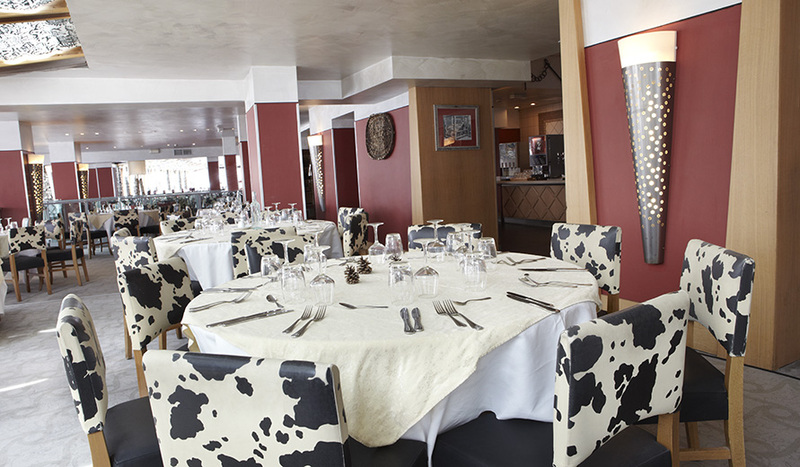 There are good restaurants on and off the mountain, but their prices are nearly as steep as the Matterhorn itself. Weekend crowds can put pressure on the old lift system, but also improve the quality of après-ski. 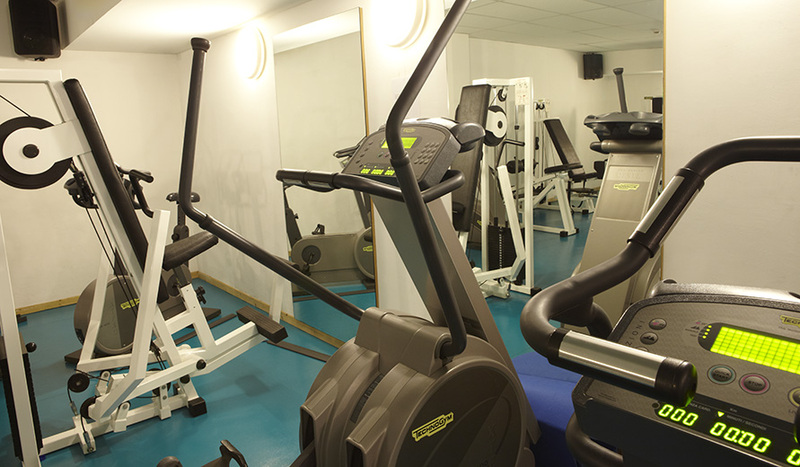 Access from the accommodation to the lifts is inconvenient, requiring an uphill walk. Overall, Cervinia is great for lower ability skiers and boarders and much cheaper than its Swiss neighbour. Experts, kids and party animals may not find Cervinia ideal, although the first group do have Zermatt nearby to keep them busy.